FRANKFURT -- BMW CEO Norbert Reithofer has hired management consultants from McKinsey to help draw up cost cuts aimed at saving between 3 billion to 4 billion ($4 billion to $5.4 billion) euros a year, a German business magazine said. Reithofer is disappointed with costs at the company's Mini brand and for the BMW 1-series compact car, Manager Magazin said in a report Wednesday, citing company sources. 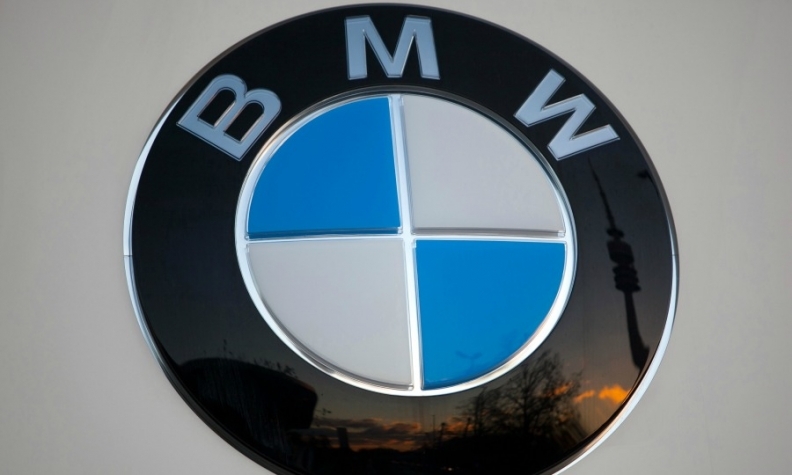 In a statement on Wednesday, BMW said in order to remain competitive amid rising costs, the company would seek to lower annual expenses "by several hundred million euros a year." The cost savings are aimed at maintaining BMW's high profitability despite the company's growing investments in new drivetrain technologies, production expansion in markets such as the United States, Latin America and China, and the company's target to increase annual vehicle sales to 2.5 million by 2016 from nearly 2 million last year. BMW has been investing heavily in new models and alternative powertrains for hybrid and electric cars to stay ahead of rivals Audi and Mercedes-Benz, which both target BMW's position as the top-selling global premium automaker. The cost of investing in new cars, including a new generation of the Mini, as well as smaller models such as the 2 series, lowered BMW's automotive EBIT margin to 9.4 percent in 2013, from 10.8 percent in the year-earlier period. BMW declined to comment on the report but said, "Generally speaking we are continually watching our costs, and seek to maintain and enhance our international competitiveness. We seek to achieve a sustainable EBIT margin of between 8 and 10 percent, our strategy is based on this profit target." In the first quarter BMW's automotive EBIT margin, the best gauge to compare profitability with peers, was 9.5 percent, higher than the 7 percent achieved by rival Mercedes but short of the 10.1 percent achieved by Audi. Last month, Munich newspaper the Muenchner Merkur said BMW intends to cut 100 million euros ($136 million) of German labor costs annually from 2015 onwards. Arndt Ellinghorst, ISI Group's head of automotive research, said the reports highlight that BMW aims to focus on profitable growth and sustain a high margin level despite its record sales and earnings. "It is also a strong proof that BMW is mindful of the risk of complacency," he said in an e-mail to investors. BMW Chief Financial Officer Friedrich Eichiner reiterated last month that the carmaker plans to rein in expenditures this year and move research and development spending as a proportion of sales “closer in line” with a target range of 5 percent and 5.5 percent from the 6.3 percent posted in 2013. The company has forecast a “significant gain” in pretax profit this year, helped by new and refreshed models such as the 4-series Gran Coupe and the X4 mid-size sport-utility vehicle. BMW's renewed focus on costs comes after Daimler, which makes Mercedes cars, said in April it would seek more cost cuts to narrow its profitability gap with peers.